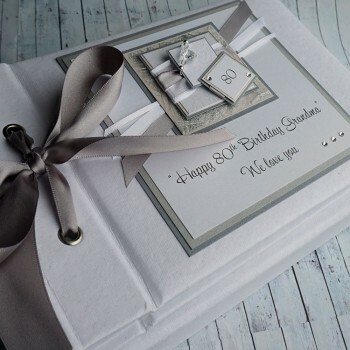 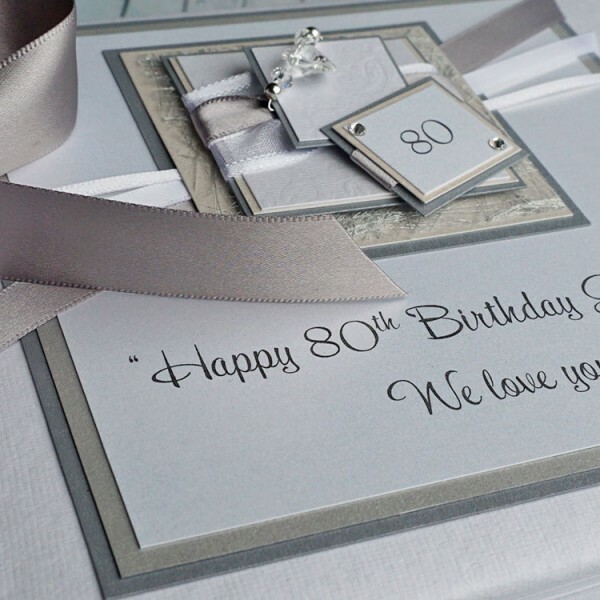 A lovely gift for a big birthday...shown here for a 60th but personalised for any special occasion 18th, 21st, 30th, 40th, 50th, 60th, 70th birthdays or for a wedding anniversary. 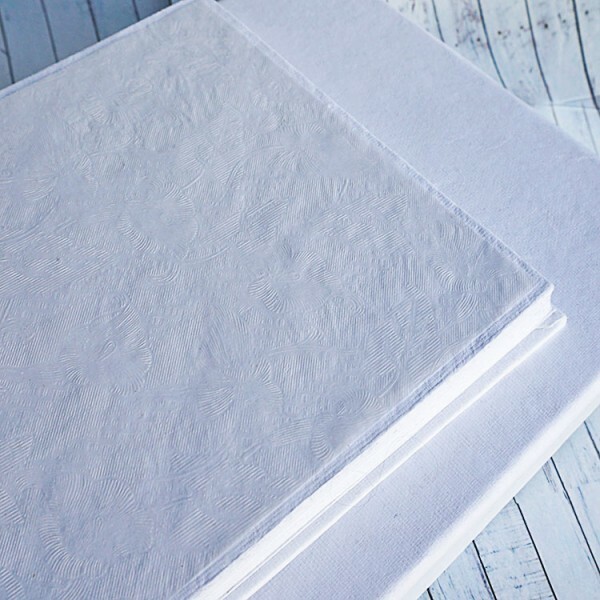 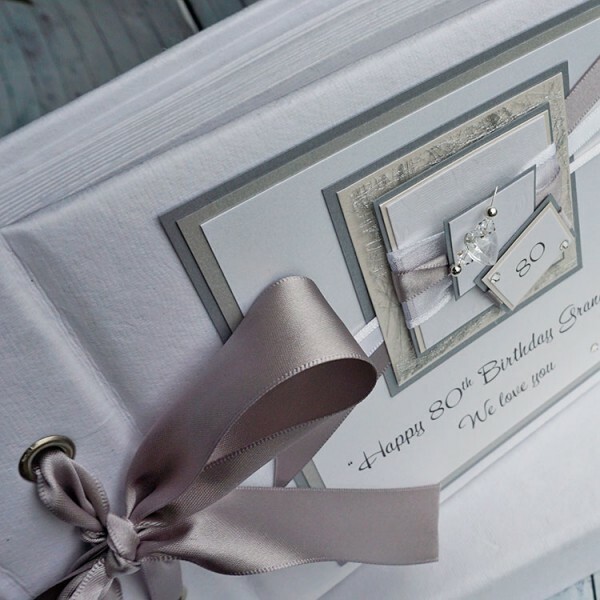 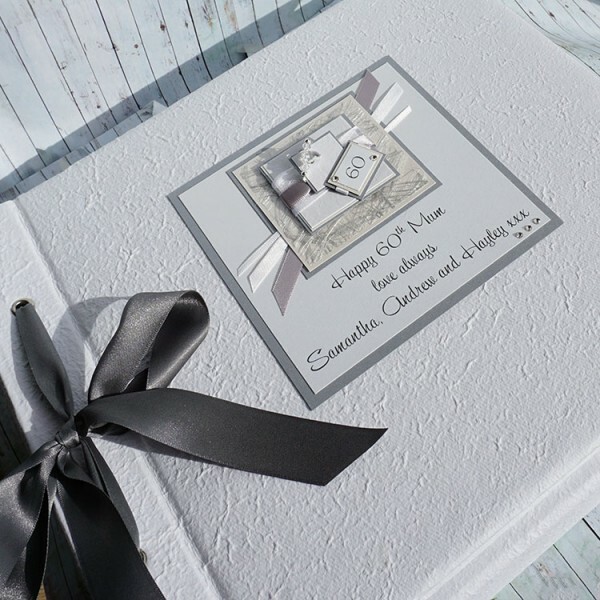 This photo album is designed to match our diamond wedding anniversary card. They can also be decorated to match any of the greetings card designs shown on the website. 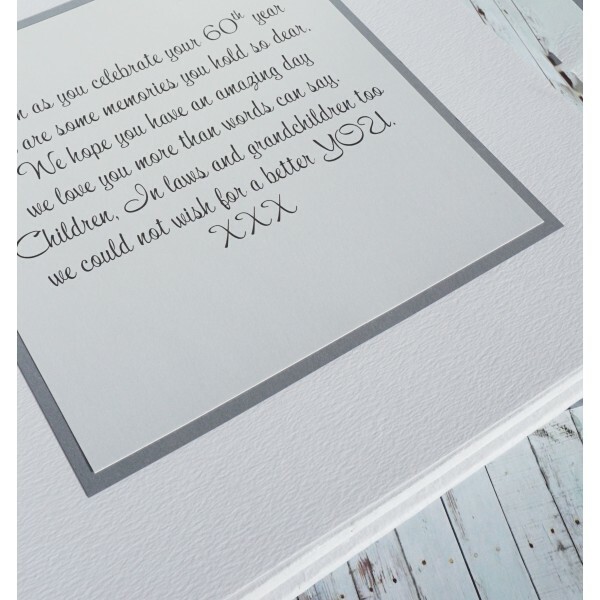 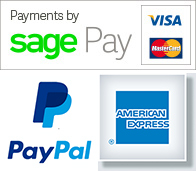 All personalisation is free and a free photo proof will be provided before despatch.